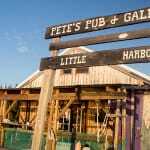 Pete’s Pub a favorite local cruising destination! Are you ready to get off the dock?! 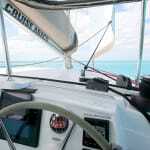 Take the helm in paradise with Cruise Abaco! Make memories and learn skills that will last a lifetime. 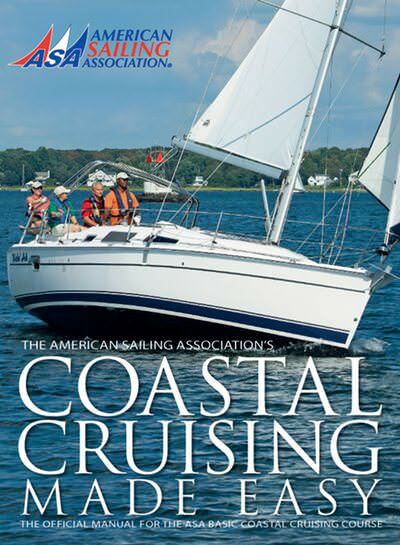 Learn the ropes with or experienced knowledgeable Captains. 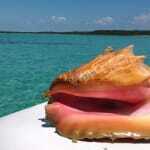 Dive up fresh conch and try something new! Enjoy every moment on the water. 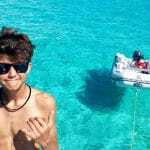 Explore by dinghy and discover many beautiful beaches! 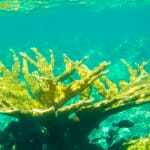 Enjoy shallow reefs teaming with life. 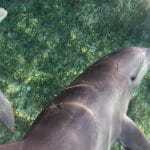 Just another unforgettable day in Abaco waters! Hope Town Harbour is another must see! 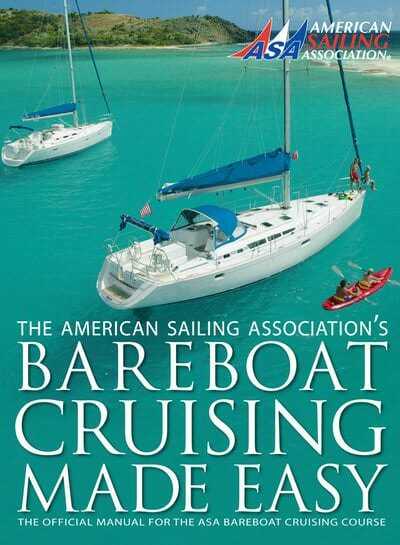 Let Cruise Abaco help you get those sail up and get sailing! Discover the Cruise Abaco difference! 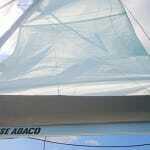 We are a hands on, owner operated business with 20 plus years of experience and local knowledge in Abaco Bahamas. 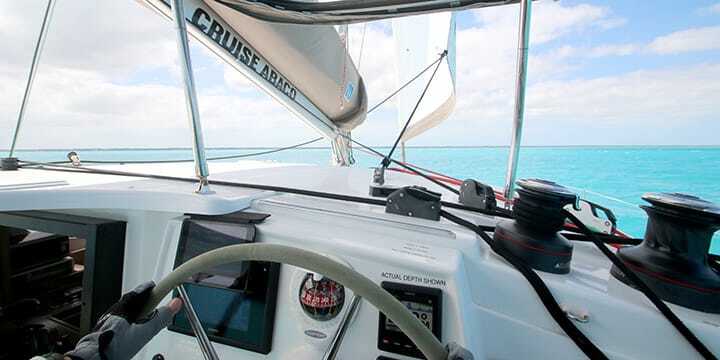 Abaco’s protected sea and it’s many outlying Cays, create perfect conditions for adventurous and leisurely sailing, truly offering a perfect playground for sailors to get their feet wet while learning. 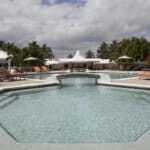 Under an hour flight form south Florida, Abaco is truly an island dream location within close reach. 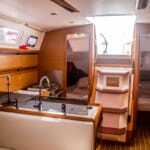 Cruise Abaco offers the latest models of Fountaine Pajot catamarans and Jeanneau monohulls for your ASA learning adventures. Our beautifully appointed luxury boats have many extras not commonly found in charter fleets and we guarantee you won’t find newer, nicer, boats anywhere in the Bahamas. Our crew is top notch too, we have some of the best certified ASA instructors in the business. Last year ALL of our certified captains were announced as ASA Outstanding Instructor’s of 2015. 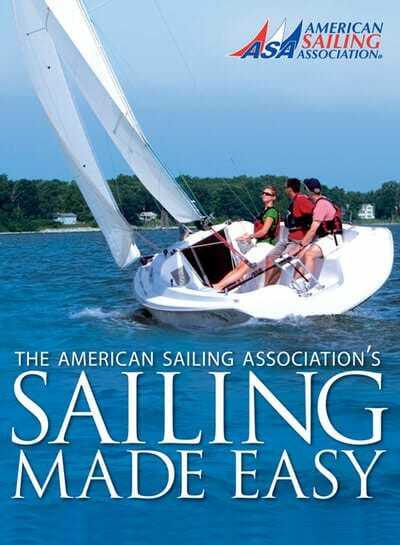 We offer ASA courses; 101, 103, 104 and 114, throughout our charter season. 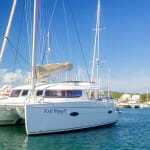 Courses can be added to any charter booking and we occasionally offer “Learn to Sail” immersion weeks as well as “Women’s Sailing” courses with specific dates that can be booked per cabin. Please see our website for info on current offerings. Learning to sail while vacationing in an ideal environment is more than just enriching, it makes the experience adventurous and unforgettable. 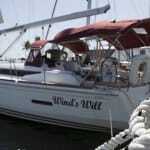 Is it time for you to take the helm? If so we hope you’ll jump on board with Cruise Abaco for a learning adventure that will grant you skills and memories to last a lifetime. We can’t say enough good things about our instructor Captain Joe. He made learning fun and stress free. 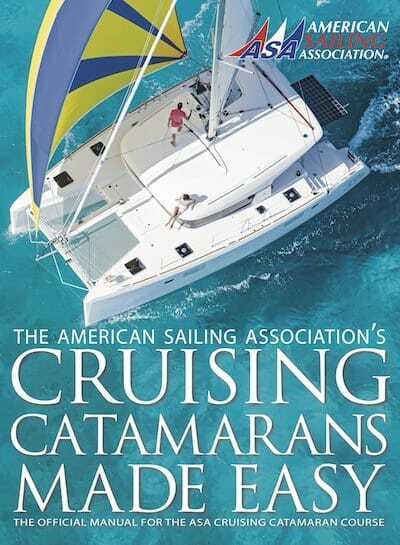 We learned so much over our nine days of sailing that we can feel confident going out on our own on our next charter. 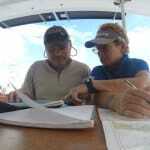 Cruising the Abacos while taking ASA courses is definitely the way to go. 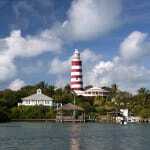 Thanks Mark & Patti and the whole Cruise Abaco staff for their professional 5-star service.